Planning a bachelorette party? 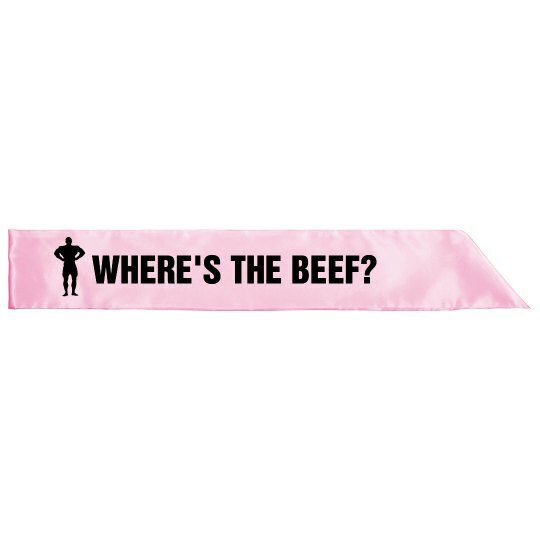 Customize a funny and naughty sash for your next bachelorette party! Where's the beef?! Custom Text: WHERE'S THE BEEF?